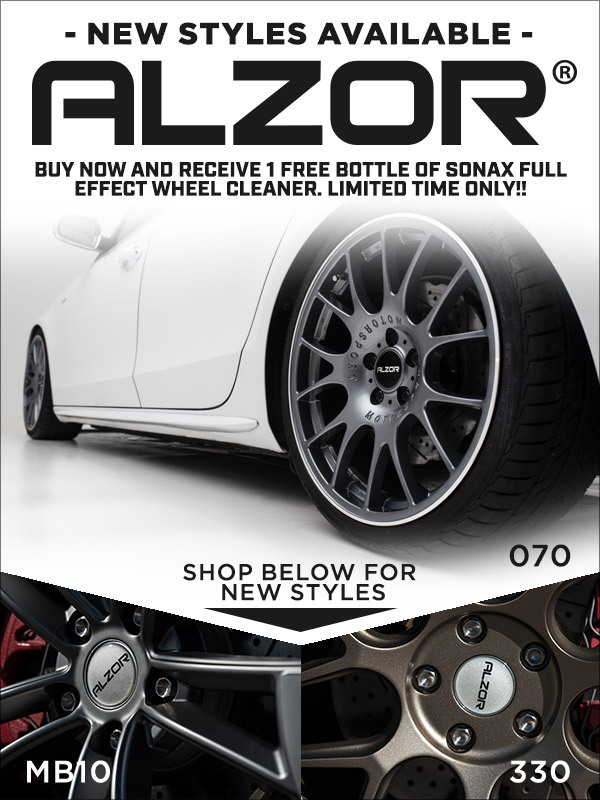 These new Alzor wheel styles not only change the look of your vehicle but also capture the attention of others. The motorsport-inspired designs will give your car a sleek appearance that will keep people looking as you pass. Designed to bolt right up to your car, these wheels fit without any modifications or hassle. Of course, if you want to achieve an extreme look, don't forget to check out our large assortment of ECS Tuning wheel spacers and lug bolts. 16" OEM Alloys: what to do?